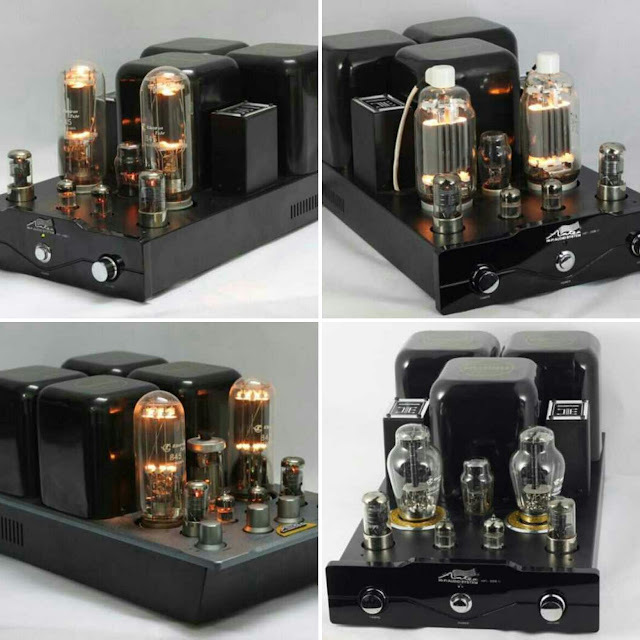 IWISTAO'S BLOGGER : Are you afraid that there isn't enough power for tube amplifier? 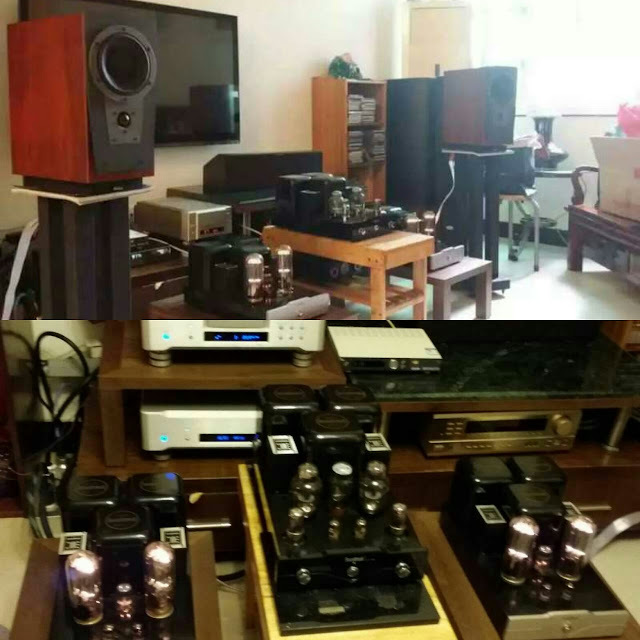 Are you afraid that there isn't enough power for tube amplifier? Sometimes audiophiles are afraid that there isn't enough power for tube amplifier? Now, you don’t be afraid of it. If there is a tube amplifier with output power up to 2 x 50W, that will be ok. 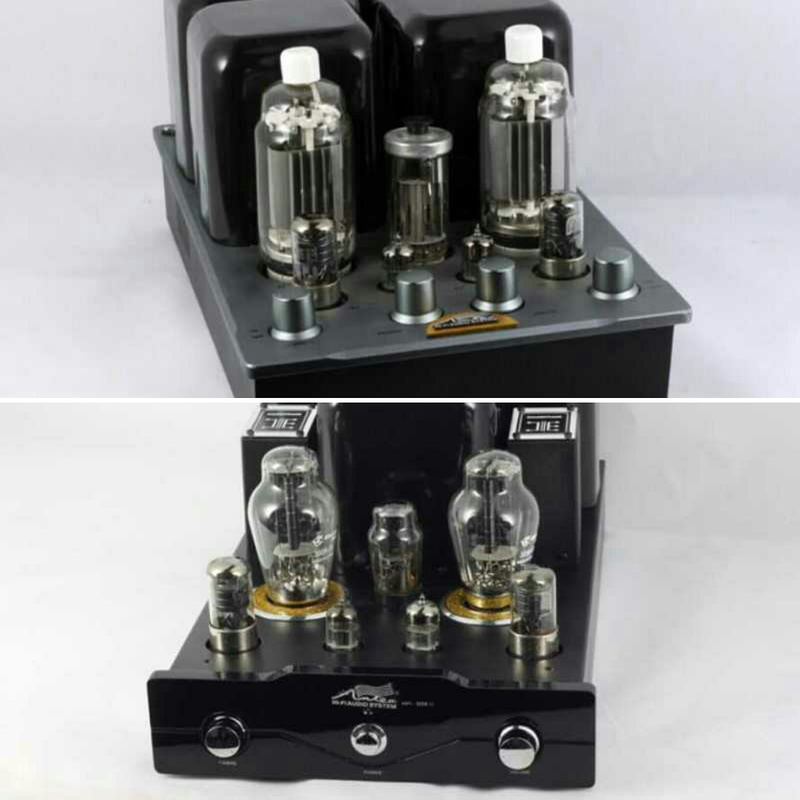 It is a mono-block integrated tube amplifier with 2 x 50W high output power with high cost effective, which is made of pure tubes, adopt 2pcs 12AT7 plus 2pcs 6N8P to drive 2pcs FU13, and its recrifier adopt tube 5Z4P. Tube FU13 belongs to antique one and is equeal to tube 813, which is a direct thermal beam shot tetrode with thorium tungsten cathode, graphite anode. In the radio equipment, it can be used for the oscillator power amplifier tubes, and its using frequencies are up to 30MC. When it is used as a power amplifier (such as Class AB), its output power is up to 300W or above, it is high reliable, excellent linearity, and not only does it perform tigers’ roaring and thunder exhaustive, but also can perform thin piano voice with detailed and delicate, it is the master of tube amplifier. FU13 sound is very good, power and life are outstanding, air sense and sound field is far better than with that cannot be compared, you may not want to listen to small power output tube after listeningFU13.Due to its high power output, it can drive high power speakers that tube amplifierwith lower output can't drive.It is the first choice to drive low-sensitivity, high-power and high-end speaker.